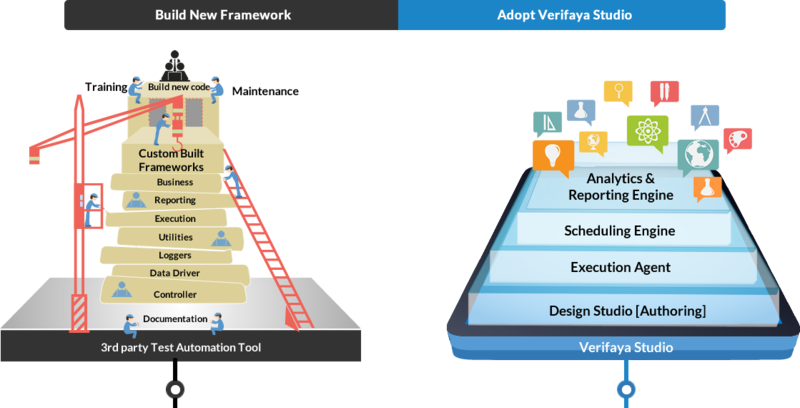 Verifaya has pre-built test actions, performance accelerators, simplified execution grid that enables users to rapidly automate and run across multiple Mobile & Desktop devices concurrently. 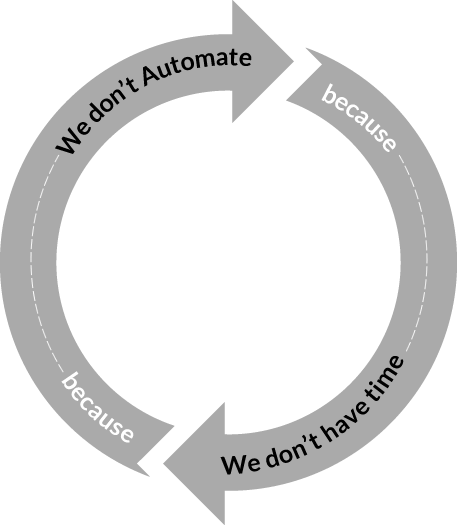 Verifaya's patent pending technology has helped companies like Office Depot, Mercedes Benz, Foot Locker, Intel, Harry Rosen and many others to shorten time to market, boost productivity and improve software quality. Our flexible models enable organizations to take advantage of Verifaya Studio in a manner that fits their business and development needs.